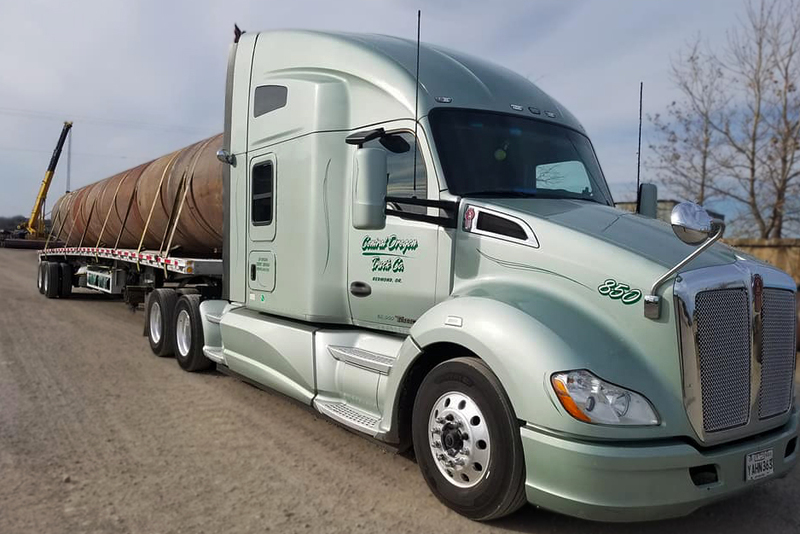 COTC has team flatbed truck driving job opportunities available for experienced CDL Class A drivers. We require a clean MVR and verifiable, driving experience. No flatbed experience, no problem, we will teach you to flatbed! We hire from all 48 States and will get you home! We run primarily East – West irregular routes on long length of haul.